This year we were delighted to have partnered with a number of brilliant companies that truly excel in their field. If you'd like to know more about these companies simply click through to their website. 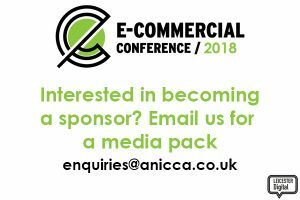 Anicca Digital are a Leicester based full service digital marketing agency who organise the E-Commercial Conference each year. Established in 2007 Anicca have remained independent and are now recognised as one of the Midlands go-to marketing agencies for local and international business alike. Leicester Digital is a local networking group set up by Anicca Digital for both professional marketers and those with a keen interest in marketing to get together, network and meetup for monthly marketing talks at the new Anicca offices in Leicester. The only feed management software that gives you full control over your product feed optimisation. With Shoptimised, you can optimise and edit multiple shopping feeds without changing your website or relying on your developer. Barclays will be on hand to help guide you through any questions you may have in relation to funding your business and much more. The Digital Growth Programme (formerly known as eBusiness Club) managed by East Midlands Chamber (Derbyshire, Nottinghamshire, Leicestershire) is a programme part-funded by the European Regional Development Fund and offers an array of awareness-raising seminars, strategic action-planning workshops and conferences available for SMEs registered on the programme and is designed to help enterprises to embrace new technology, learn about new software and gain digital skills. 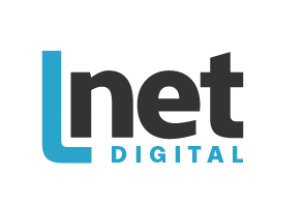 LNET Digital are a leicester based business offering internet marketing solutions to businesses of all size. From magento websites to SEO to email marketing they can assist you and your business to get the most from your online business. 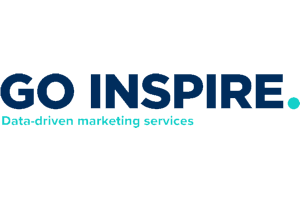 Go Inspire are a full-service in-house marketing team of problem solvers, strategists, and much more. Whether you require strategy, insight, creative, print or a mix of everything, Go Inspire can help. DayToDayEbay are a group of freelancers who together, help Amazon and Ebay sellers grow, launch and sell products. With marketers claiming 10% conversion rate for Amazon ads it is the right way to increase sales and brand awareness. DayToDayEbay will be on hand to answer questions and will also be running workshops throughout the day. 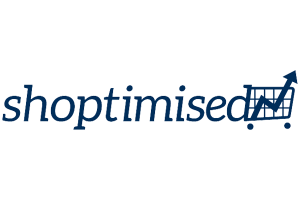 Xapsys are a Leicester based company who provide business intelligence and budget management software. The manufacturing software and digital dashboard was created to give the business owners, directors, managers and department heads real-time information as to the financial and production status of the business. Thorntons is a British chocolate brand established by Joseph William Thornton in 1911. 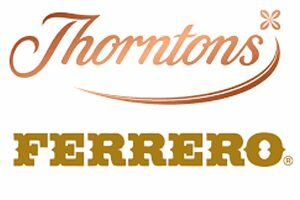 Thorntons Limited has been owned by Italian company Ferrero SpA since 2015. 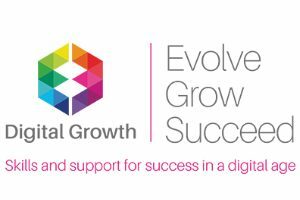 Thorntons Ferrero will be supplying chocolates for our goodie bags and we also have John Rowley providing a talk on profitable customer journeys. We're already looking for sponsors for our bigger and better event in 2019. To find out more simply pop us an email and we'll send over a media pack.